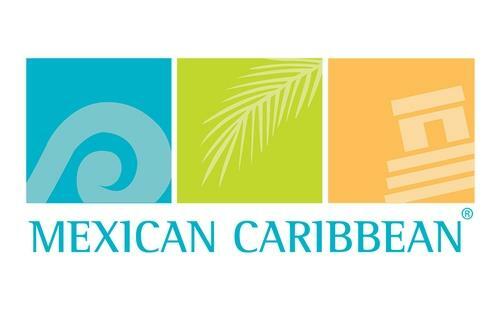 The Mexican Caribbean, comprised of Cancun, Puerto Morelos, Riviera Maya (Playa del Carmen, Puerto Aventuras, Akumal, Tulum), Grand Costa Maya (Bacalar, Chetumal, Mahahual) and the Islands of Cozumel, Holbox and Isla Mujeres, located in the State of Quintana Roo, is the most visited region in Mexico, where visitors from all over the world come to enjoy incredible views and landscapes. Filled with fun, adventures, relaxing locations and ample opportunity for travelers to be one with nature, there’s something for everyone here. From luxurious resorts, a variety of activities and attractions, delicious dining, ancient Mayan archaeological sites, eco-friendly hotels and so much more.